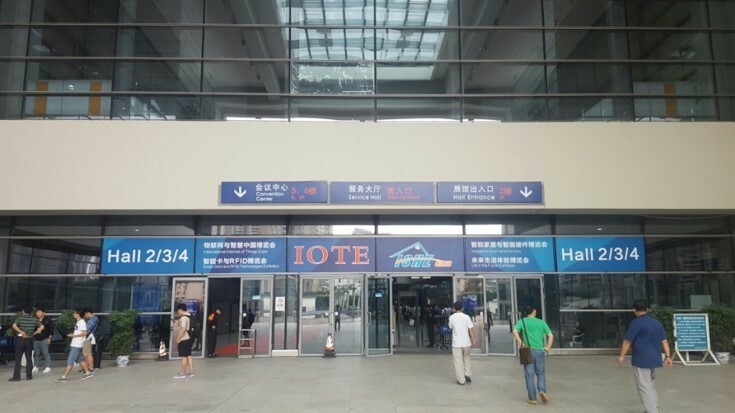 3ALogics has participated in 2016 Shenzhen International Internet of Thing and Smart China Exhibition in August 18 to 20. 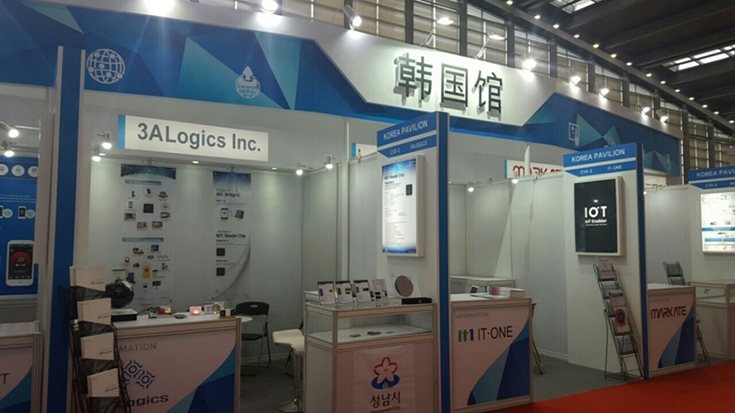 The exhibition was launched focusing on RFID / NFC IC & Module product. 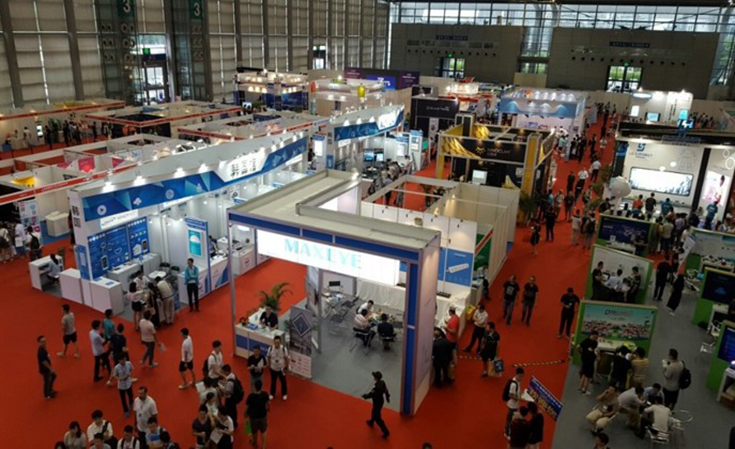 from local companies in China and visitors around the world. COPYRIGHT(C) 2015. 3ALogics Inc. ALL RIGHTS RESERVED.